Discover how to increase the efficacy of your assessment practices and motivate students to take ownership of their learning. Educators from a variety of disciplines share techniques and firsthand strategies for creating systems of assessment that target student needs and engage them in the learning process. Learn how to leverage learning evidence to cultivate a collaborative environment where students thrive. Learn to seek feedback and to apply insights from both failures and successes, while maintaining a sense of humor, in order to strengthen student learning. 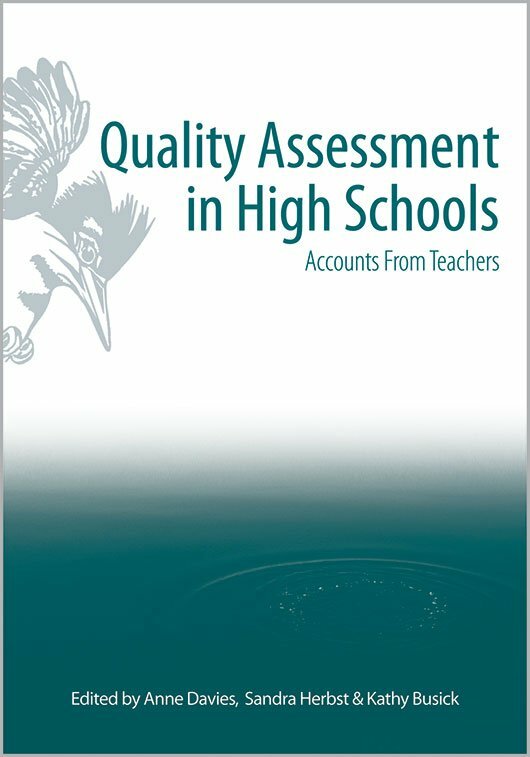 Identify quality classroom assessment, and implement it in your own classroom. Use assessment to amplify learning across disciplines and school systems. Build partnerships with students to motivate them to take ownership of their learning.